As many of you may know, Alan Bean was lost to us earthlings on May 26, 2018. You may also know that Stellafane is my favorite place in the world*. I’ve been attending since the mid-1950’s and receiving telescope making awards in 1958 and 1972 were highlights in inspiring my astronomical quests. 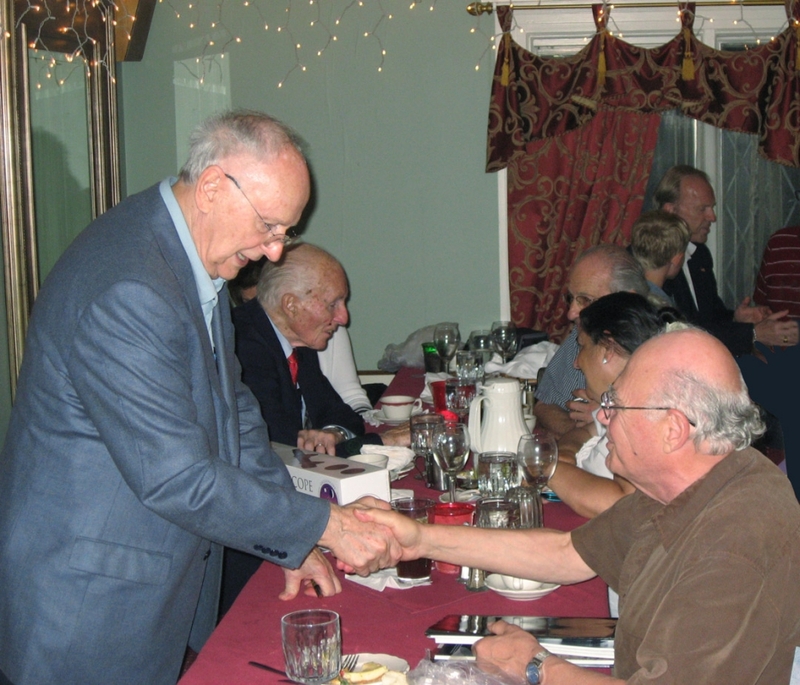 You may now know how special the 2009 convention was to me, with the chance to share dinner with about 100 attendees honoring Alan Bean, the keynote speaker that year, celebrating the 40th anniversary of the 1969 Apollo lunar landings. *Here’s a painting by Hulan Fleming I commissioned of my family attending Stellafane in the early 1990’s. At this dinner my career came full circle: from making telescopes since high school (see About Al Nagler website article / mobile site), getting a job in 1957 at Farrand Optical in the Bronx, where I lived, hired by chief project engineer Earle Brown, who I knew was the Sky & Telescope editor of telescope making (and might appreciate my high-school project). After a year as a draftsman, I was invited to join the optical design department. Just imagine my state of mind, when I was asked one day if I would like the opportunity to design the visual simulator that would train our astronauts to land on the moon! The simulator views later inspired me to design the Nagler eyepiece, and found Tele Vue Optics in 1977 with my wife Judi, to complete that dream. 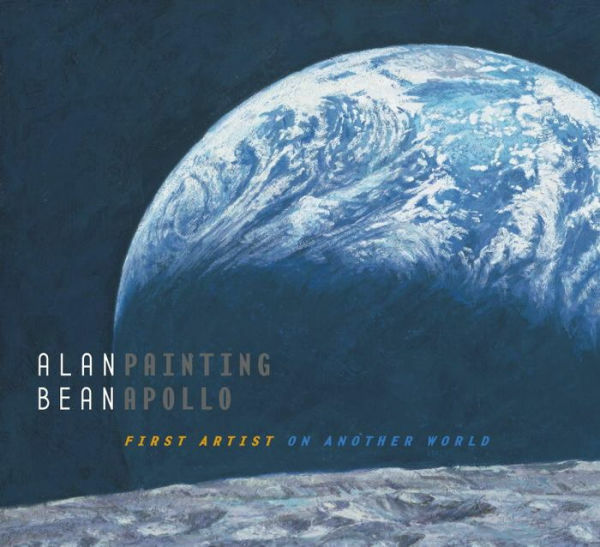 At the dinner I was asked to tell a little about my career and connection to Alan Bean. 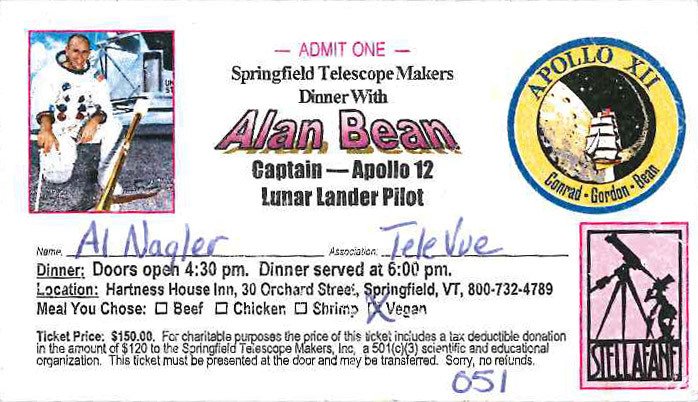 “Dinner with Alan Bean” ticket from Stellafane 2009. He never met me before or knew of my input to the realization of his goal, so when greeting me at the dinner table, I handed him a booklet I prepared, showing the optical design of the simulator he trained in, and a picture of him in the simulator that I got from NASA. On the cover I wrote: “Dear Alan, — Glad it Worked”. 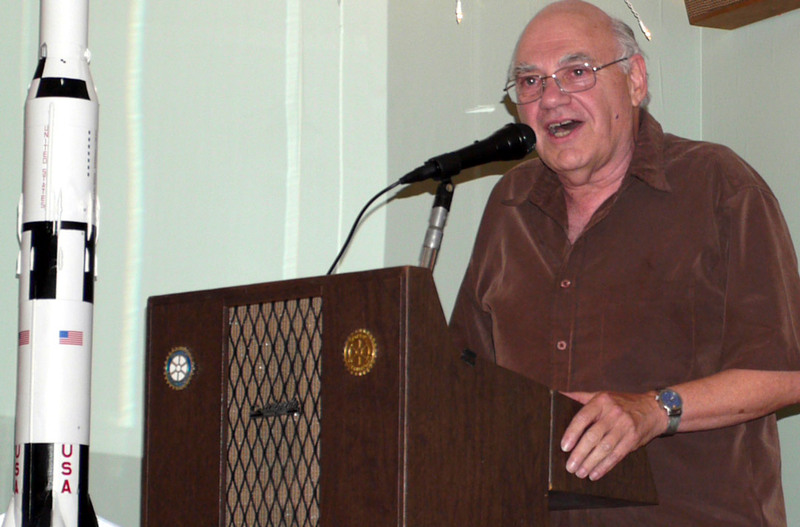 Al Nagler speaks at “Alan Bean Dinner”. Photo by Jim Beaty of the Springfield telescope Makers. Can life get any better than such a magic career connection? Well, maybe. 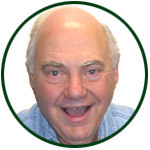 Just read my biography by Michael Bakich in the April 2013 Astronomy (see our website for The Life and Times of Al Nagler). 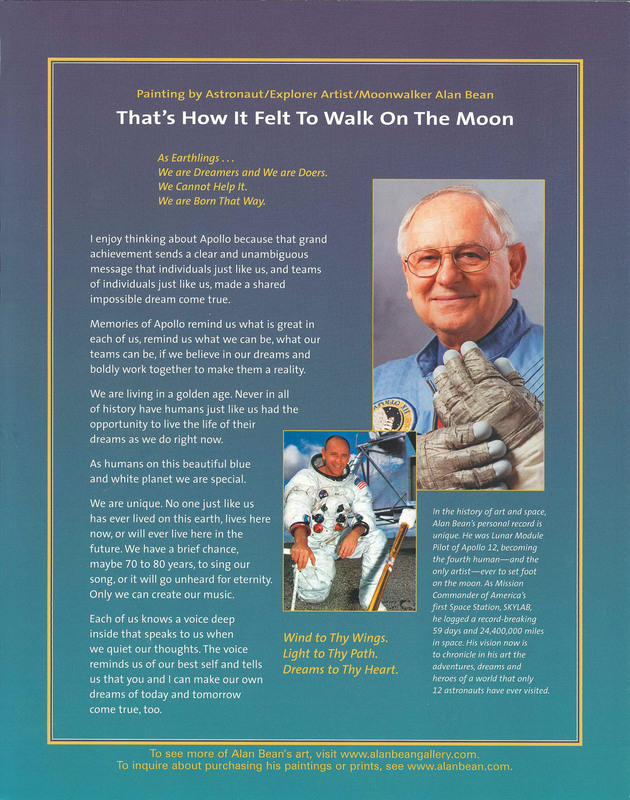 You’ll see pictures and the simulator design I included in the booklet, along with the Stellafane painting and the “Magic Moment” picture of meeting Alan Bean. 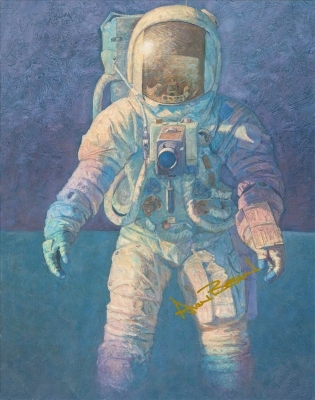 “Dinner with Alan Bean” attendees received a poster of his favorite self-portrait painting with his essay “That’s How It Felt to Walk On The Moon” printed on the back. This poster was signed by Alan Bean. Previous Previous post: Mars Madness 2018 Eyepiece Rebate for U.S. Customers! Next Next post: Cherry Springs Star Party This Weekend!